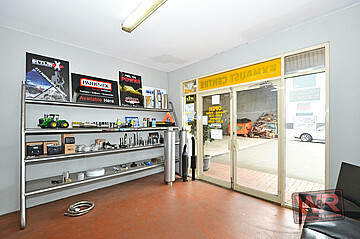 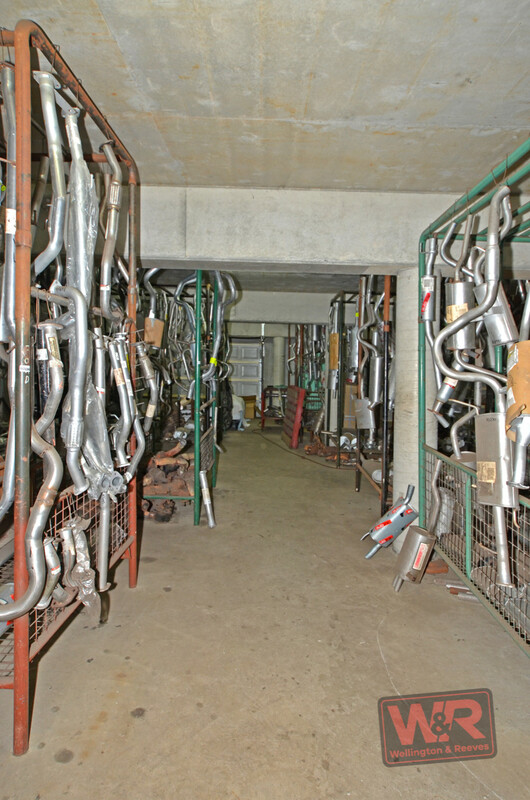 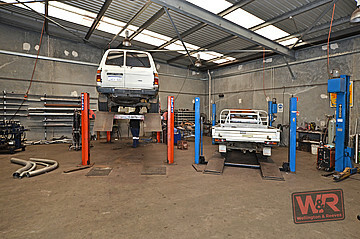 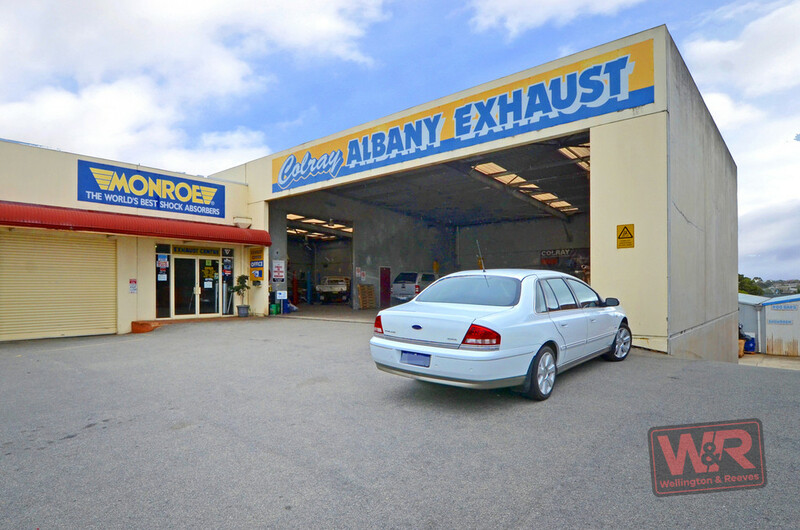 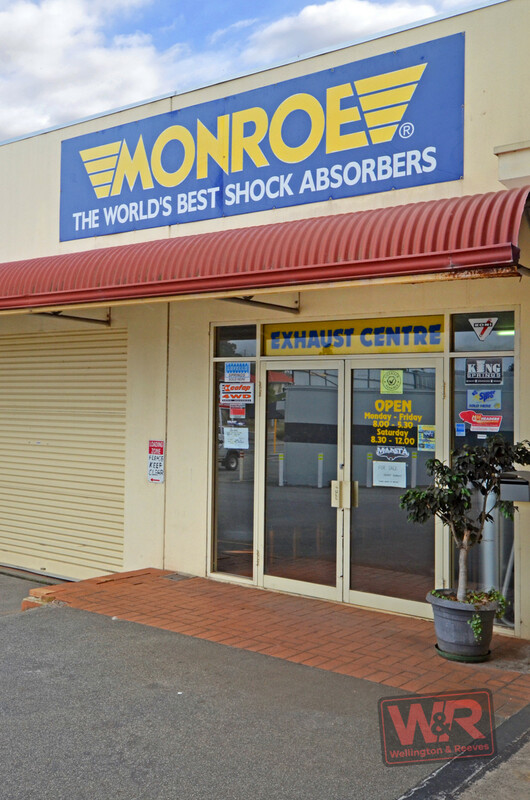 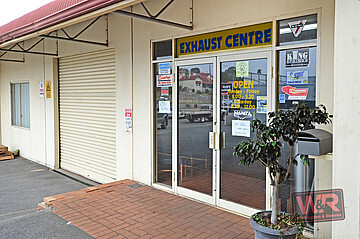 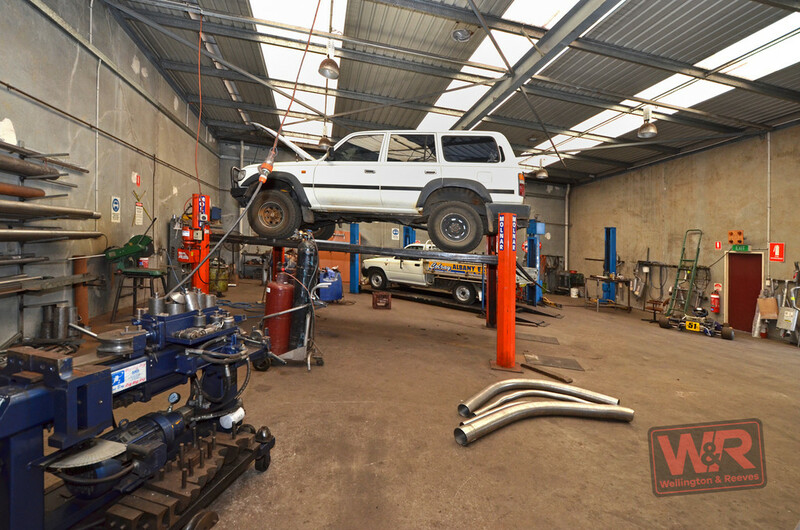 After 32 years, the founder and owner of Colray Albany Exhaust on Albany Highway, Albany is ready to down tools, giving someone else a great opportunity to step up and take the successful business to the next level. This would be an ideal venture for a qualified mechanic looking to branch out on his own or as a husband and wife or family team. 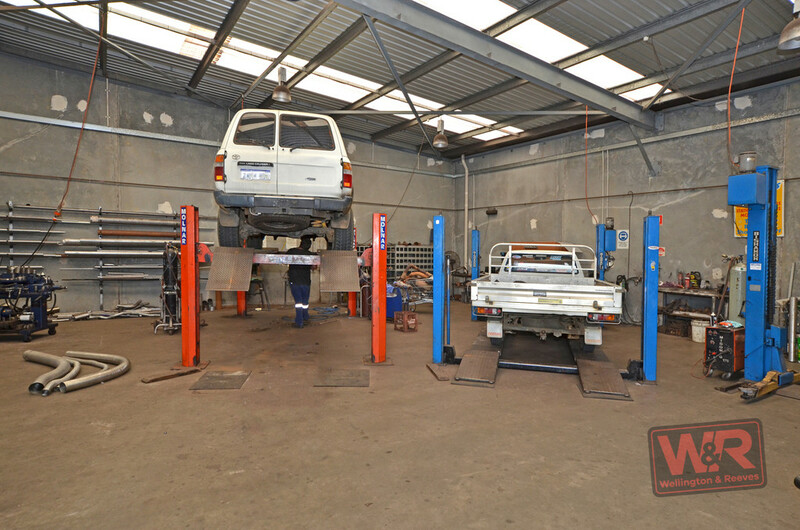 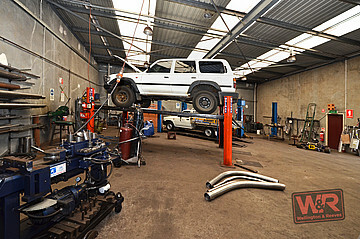 The company has developed a strong and loyal domestic, commercial to rural client base over the years by offering quality exhaust, tow bar, suspension, muffler, shock absorber, retail and other key services to clients throughout the region. 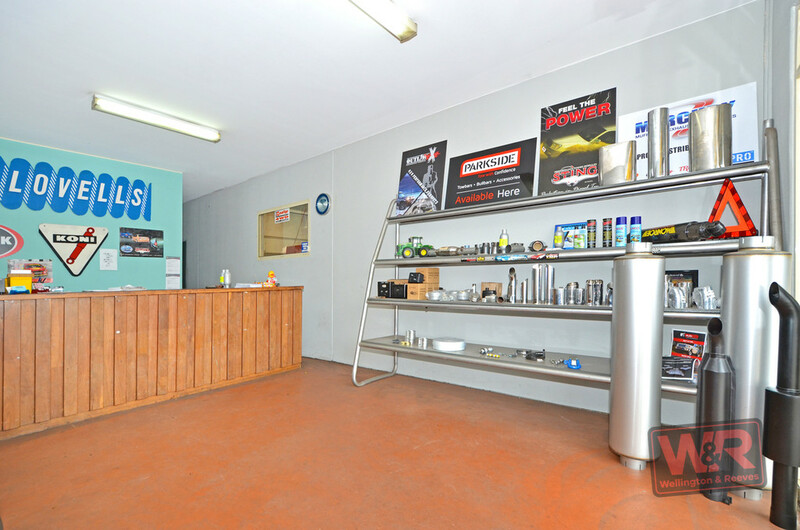 And there is certainly untapped potential to expand the business and boost profits even further by including any number of other services such as window tinting, brakes and clutches, roo bars, canopies, tyre sales and fitting, trailer sales and more. 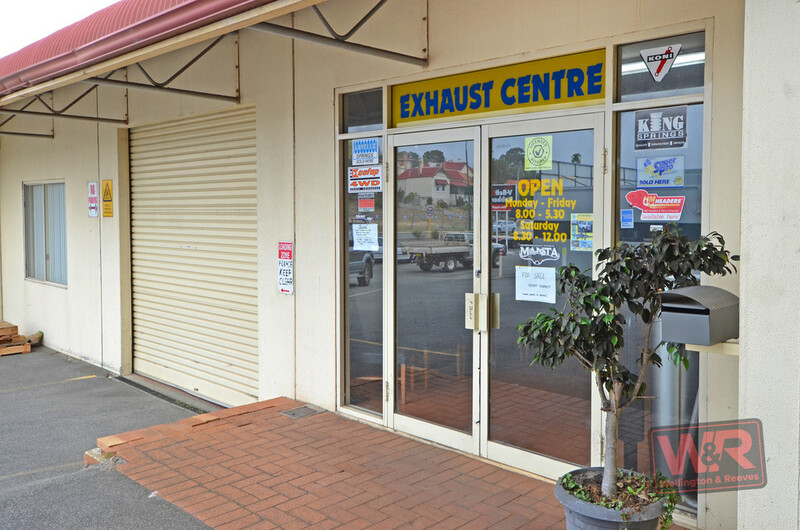 The business operates out of leased premises offering excellent exposure to passing trade on a major arterial road into Albany's CBD. 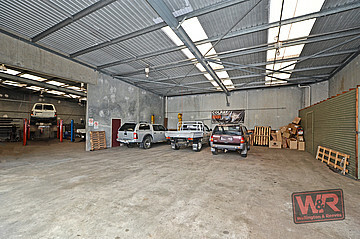 All the stock, plant, equipment and goodwill will be included in the asking price. 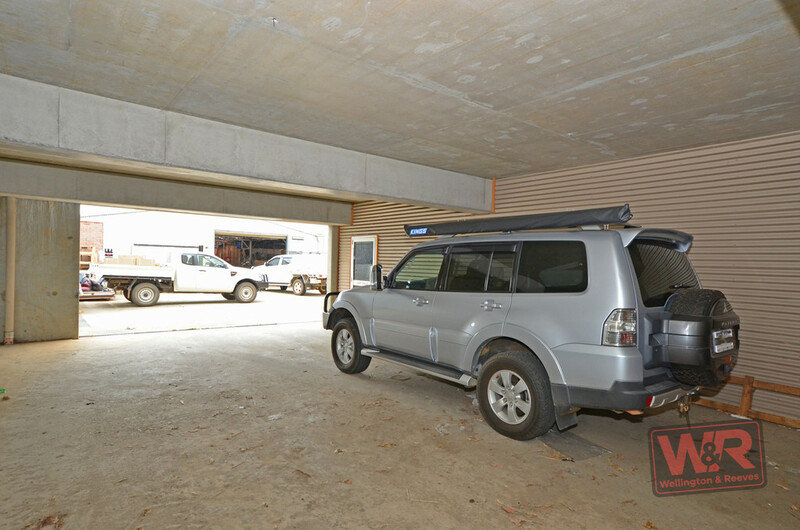 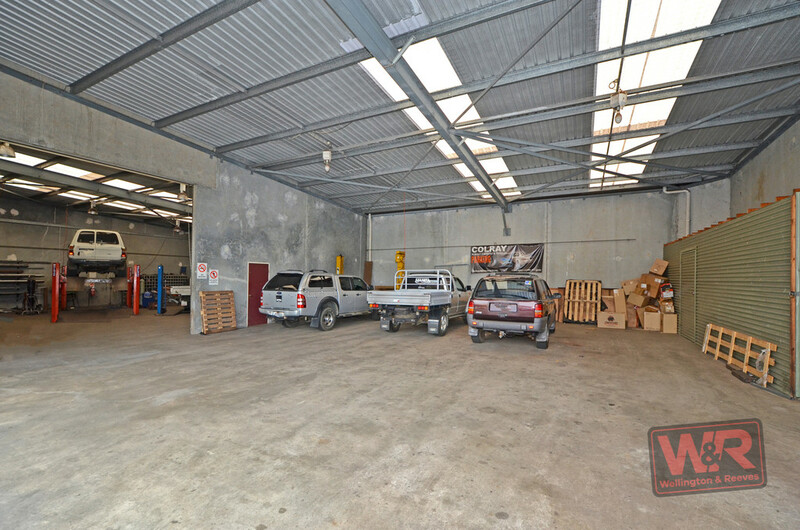 The premises have been customised to suite the business and include a fully-equipped high span workshop, three covered and secure heavy vehicle truck bays and a massive downstairs stock warehouse with excellent vehicle access. 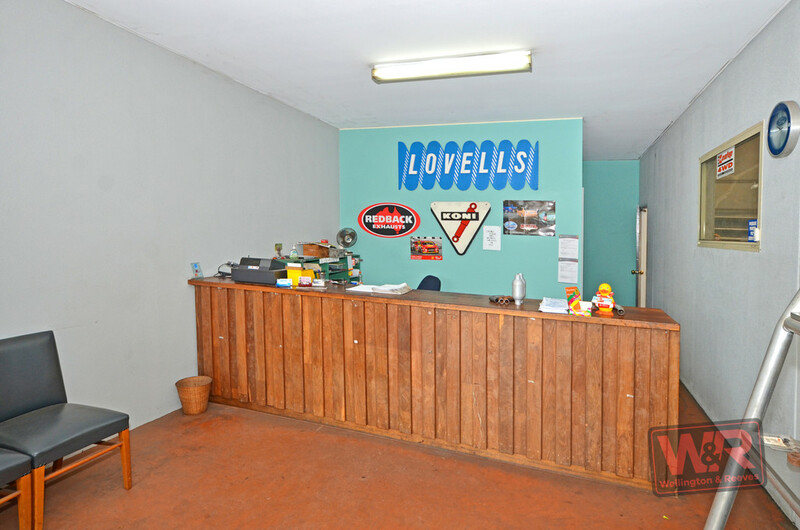 There is also a front reception and main office, lunch room, ablutions and staff and customer parking. Essential quality equipment including two four and two post joists and a utility are included in the sale. 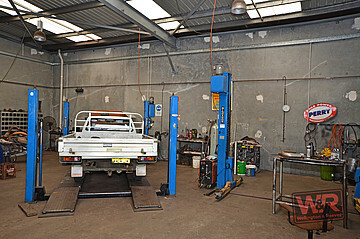 The plant and equipment have also been recently serviced. 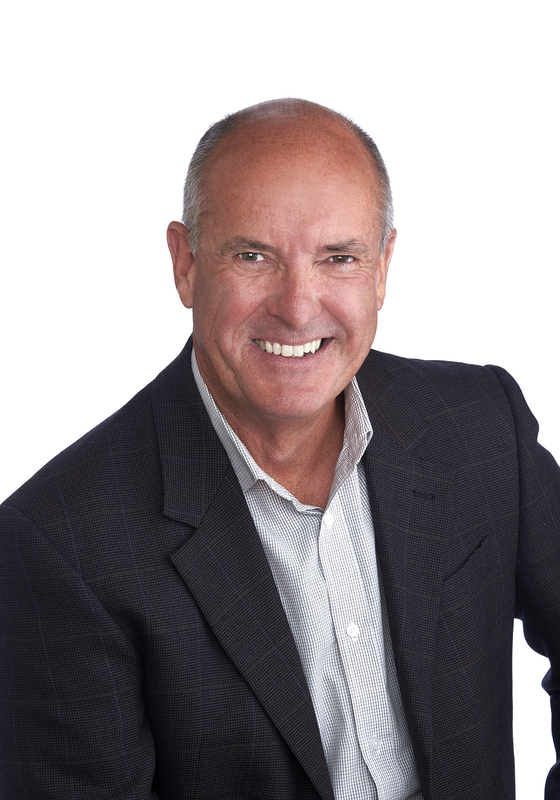 Tired of working for everyone else? Gives us a call today to discuss your business future.